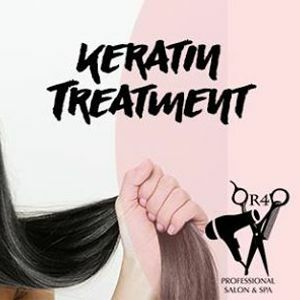 Get a beautiful HAIR KERATIN TREATMENT done on 10th April at Rs 2500 ( any length ) on our special Keratin Day for all you lovely ladies to enjoy frizz free, chemical free , healthy straight hair that is so shiny and easily manageable at all time ! 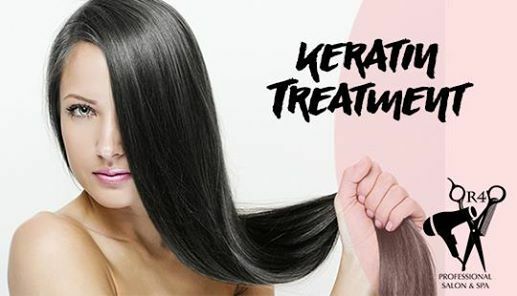 Also repair hair dryness , hair fall and hair breakage with our Total repair Keratin treatment ! 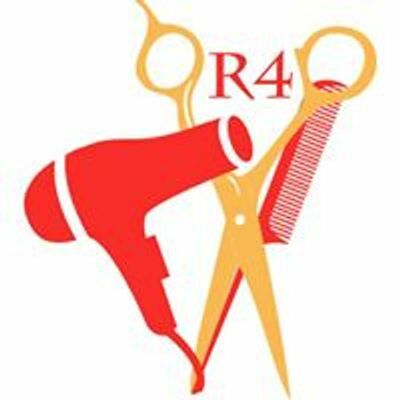 One service and beautiful straight hair for the next 5 months for you to flaunt ! FOR BOOKING CALL : 9830006630/8274038105 or Inbox us !